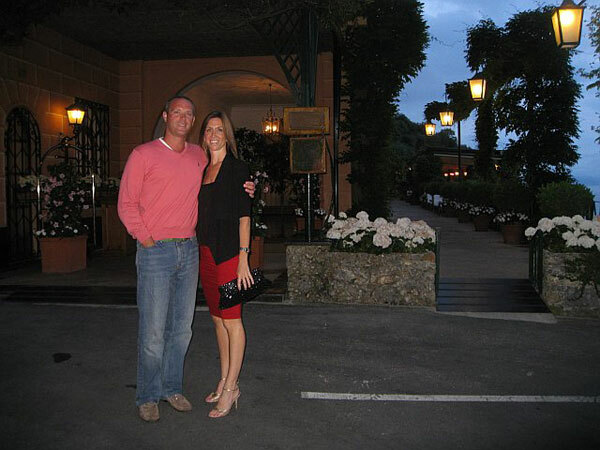 Discover Italy with a bespoke experience that will become the romantic cornerstone of your life ever after! 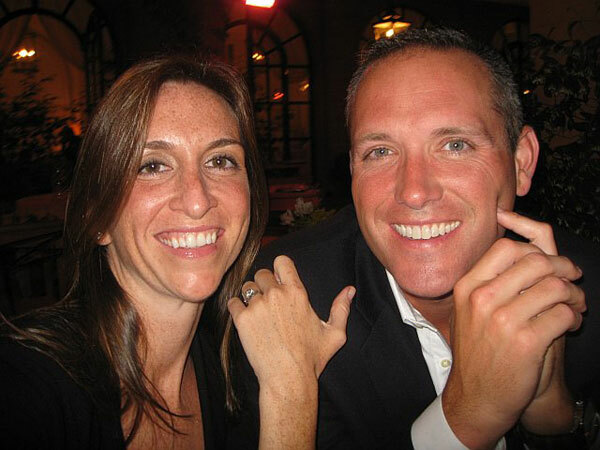 Your marriage deserves to be celebrated Italian style! The magic of Italy lies its natural beauty, rich history, friendly people, delicious foods, wines and quintessential style! 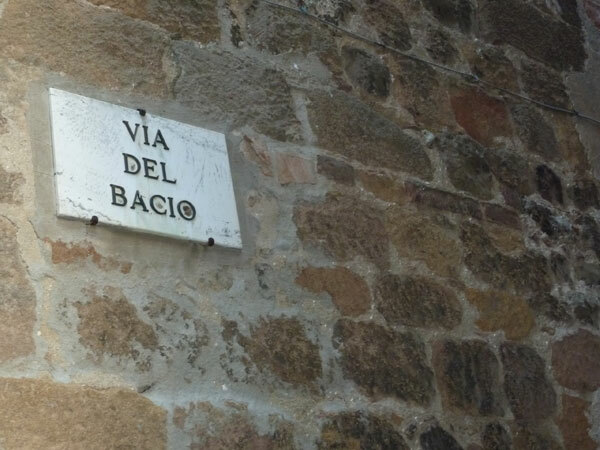 Italy loves to celebrate Lovers! Click on photo to enlarge and see other pictures. Working with Kathy Fahy was truly an enjoyable experience. Our honeymoon turned out magical because of her knowledge and advice. Kathy made sure we were in good hands every step of the way. It was a really nice touch knowing that she was behind the scenes ensuring that our trip was everything is was suppose to be. Moreover, she listened to what we wanted to get out of honeymoon and helped us make the best decisions for our trip. For example, we stayed in some of the most beautiful hotels we could stay in, located near the things we wanted to do in each city. Kathy also arranged for all our transportation between cities, which was one of our favorite luxuries! As a side note, my wife and I wanted to plan a lot of our days and Kathy had structured everything so we had a lot of control and freedom. 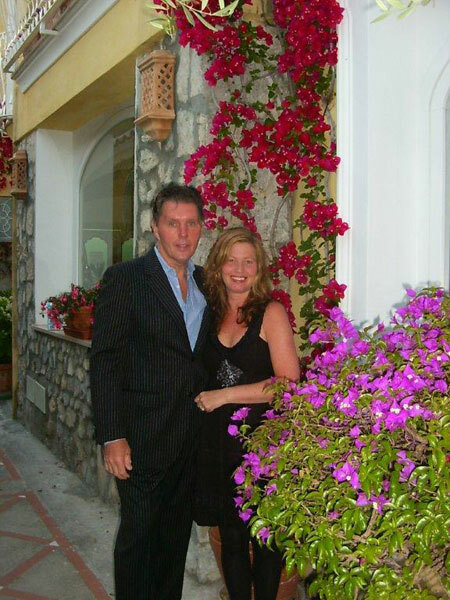 With Kathy's help we were easily able to design the perfect honeymoon. She also helped us get the most out of our budget by providing us with objective advice on where our money would be best spent. 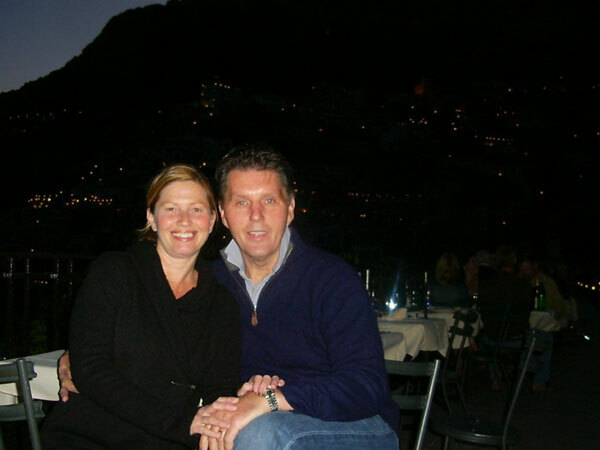 My husband and I used Italy Bespoke Travel and Kathy Fahy as our honeymoon planner and gift registry website. Being in our 30's, we already both owned most of the traditional household items, but we still needed wedding gift ideas for friends and family who insisted on gifting from a "registry". Kathy met with us in person multiple times before planning our trip in order to get to know us better and to get a sense of exactly what we'd like to do on our honeymoon. 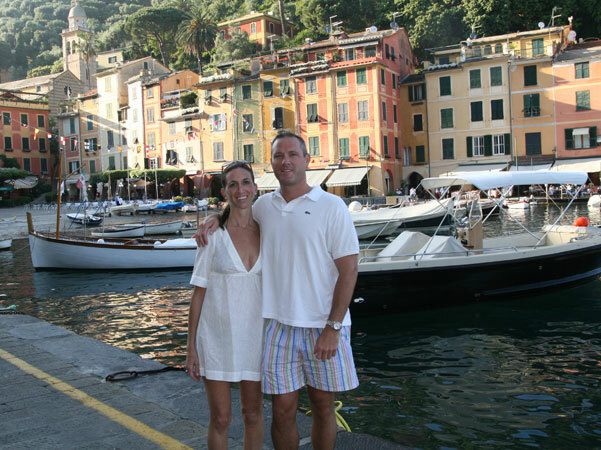 Then she planned a detailed, personalized trip to Italy tailored exactly to what we like to do! 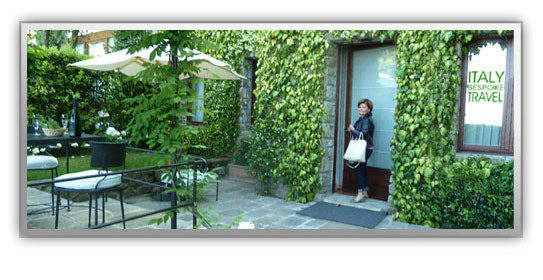 Let me say, we just got back from the most AMAZING and seamless Tuscan honeymoon planned by Kathy. We can NOT praise her enough for organizing such a fabulous trip and for the incredibly awesome registry they created for us online. Everyone loved sharing in the excitement of our amazing honeymoon by gifting parts of it to us. Thanks to Kathy and her connections in Italy, we were treated like celebrities everywhere we went on the trip. We did not have to worry about a thing, even if we were running late for dinner or simply wanted to make a change to our plans (which is not easy on your own when you barely speak the local language). But with Italy Bespoke Travel, everything was taken care of for us instantly as though we were royalty, all we had to do is ask! The entire trip was COMPLETELY stress-free and for the first time, I didn't feel like I needed a "vacation from my vacation" when the trip was over (and that says a lot after the stress we were under from the actual wedding, which we planned ourselves!) Turns out, we were brilliant to have a honeymoon planner instead of a wedding planner!!! !